What do you think Mallory Hytes Hagan’s expression is saying? Click on the FACS code’s to code this expression. Post your thoughts in the comments below. 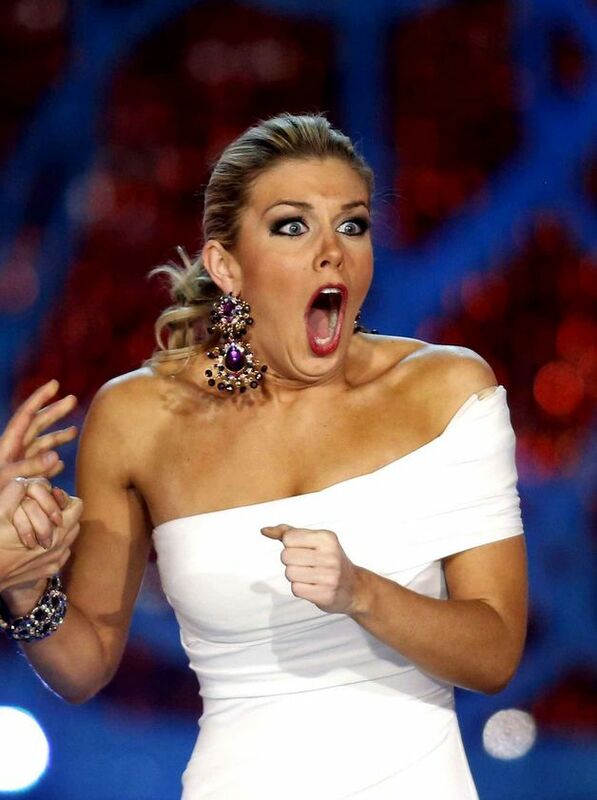 This entry was posted in What's that Expression and tagged expression of the day, Mallory Hytes Hagan, miss universe. Bookmark the permalink.